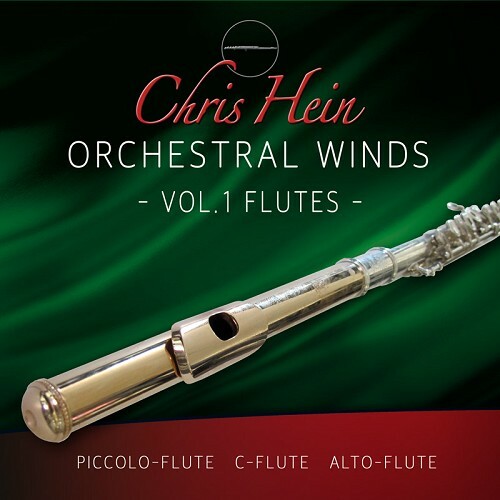 “First, Chris Hein Winds is a complete collection of high quality orchestral woodwind instruments with deep articulation and playback control. Vol 1 is dedicated to flutes, which I love…so I definitely wanted to show this off. This entire volume is dedicated to 4 flute instruments including the flute piccolo, c-flute 1, c-flute 2, and alto flute. 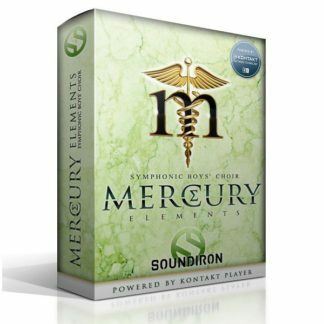 Each comes with the same powerful Kontakt interface for fully customizing the playback and sound including ambience, vibrato, noise, note head and more. If you wish to load up a lighter version there’s a set of “clean” patches that only load the sustain articulation which saves on ram and loading time. Of course you can quickly load the other articulations with a quick mouse click as needed. 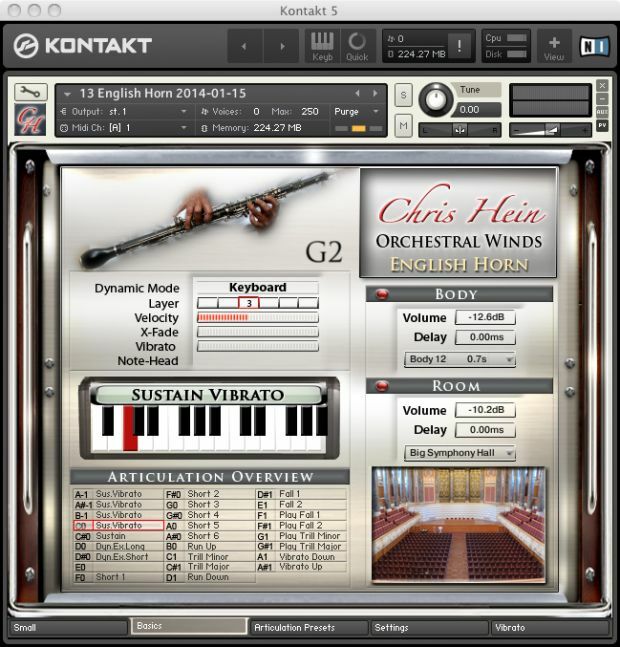 Chris Hein – Winds focuses on orchestral woodwind sounds with highest possible flexibility. The library is arbitrarily configurable to embrace individual workflow techniques and demands of different producers. The available options and solutions take care of almost every practical application, leaving almost nothing left to be wished for – everything has been thought of! 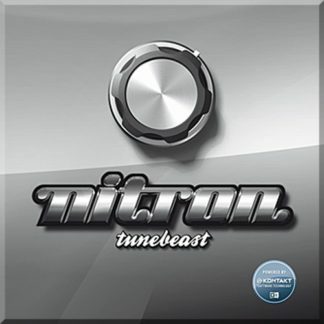 Naturally, the extensive amount of samples is handled by a powerful sample-engine, in this case Native Instruments´ Kontakt Player. Expect a custom tailored user-interface and extensive scripting to respect the specific requirements of the instruments presented. Chris Hein – Winds lives up to the expectations of woodwind lovers as well as specialists in demand of outstanding samples, comprehensive details, a complete choice of articulations and a versatile adaption to specific workflows. 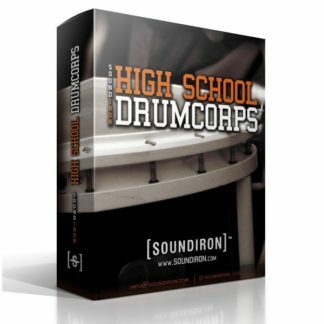 The instruments can be loaded as elaborated full sample-sets, offering all articulations ready to be played on the keyboard. On the other hand, thanks to the library´s modular concept, significantly reduced versions can be called up to keep load-times fast and memory requirements low. In clean-start configuration, only a sustain-set is loaded into memory. All other articulations and functions demanding additional memory and CPU-load can be loaded with a single click whenever needed. 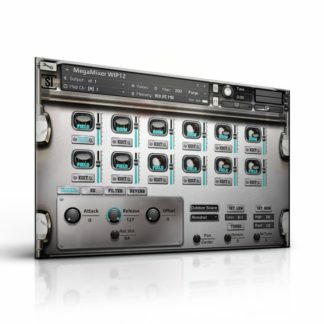 This allows fluent and efficient work, even on compact and mobile production systems with less powerful specifications. Chris Hein – Winds brings you orchestral woodwind sounds tailored to perfection. Besides careful recordings with high quality gear such as Neumann microphones, the musicians significantly influence the sound aesthetic. Unlike the award-winning Chris Hein – Horns, this library takes advantage of orchestra musicians being part of the renowned WDR Symphonic Orchestra. For this library, dry close mic´ing was an intentional decision. All instruments have been recorded individually avoiding any crosstalk. However, Chris Hein – Winds factors in the inevitable interaction of orchestra musicians when creating their musical tone. Therefore, the corresponding musicians where given headphone monitoring, allowing them to play along to the other musicians. Therefore, time-dependent articulations such as Dynamic Expression receive an especial coherent tone, allowing you to combine individual instruments to perfectly matched ensembles. 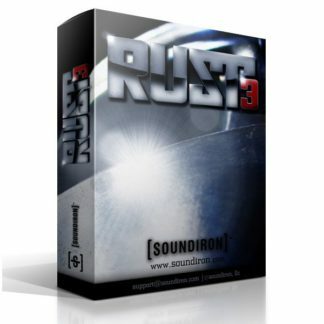 The intentionally dry sound of Chris Hein – Winds allows efficient combination with the sample-engine´s dual convolution reverbs to adapt the instruments to various situations. 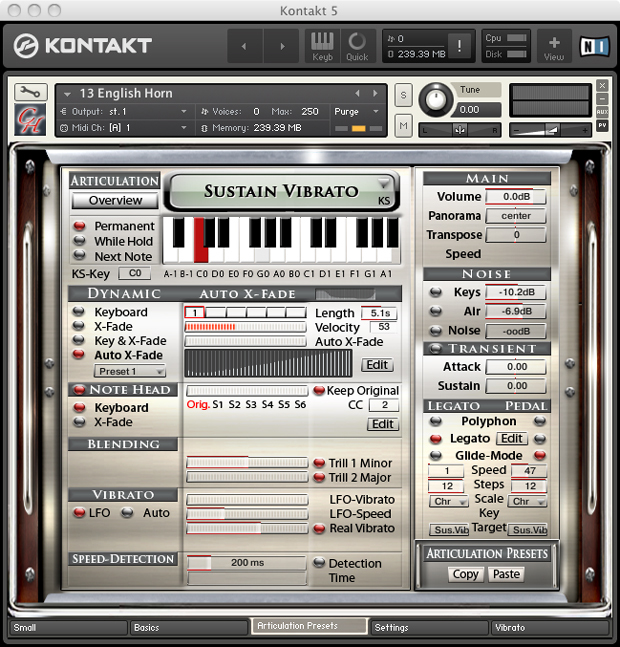 The Kontakt Player allows a free instrument-placement in the stereo panorama. Separate convolution engines for the corpus-sound (body) and the ambience (room) allow creation of any spatial environment, ranging from close intimacy to large orchestral halls. Here, Chris Hein – Winds differs significantly from the fixed spatial characteristics of many competitors. It makes this library greatly variable and, additionally, combinable with almost any other library available. The combination of long and short notes is a major problem in sample-libraries, that often fail to deliverauthentic sounding results. With real musical instruments, the note length often influences the attack behavior as well as the note end. Chris Hein – Winds addresses these aspect by its „Note Head Designer“. Here, along with each sustain-articulation six matching shorts sample variations (Shorts) can be called up using controls or MIDI-controllers. These Shorts not only offer the corresponding correct attack-behavior but also a note-end that perfectly matches the note length. These user-defined selections of short-note-variations are available in eight dynamic layers each and can be combined with the corresponding sustained phases, leading to astonishing realistic results that cannot be achieved using random round-robin based selections. Of course, these shorts are also available as individual articulations. The instruments of Chris Hein – Winds offer true legato in up to four dynamic layers. For example, while playing the French Horn, the sample-engine selects between over 2,200 samples for the perfect note-transition, resulting in legato-realism simply unheard until now. At the same time, it is possible to combine these realistic combinations with additional artificial inserted legatos. The library´s performance-data directly reflect the immense investment of recordings and configuration possibilities. 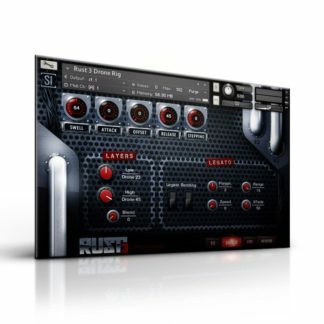 Each instrument builds upon almost 10,000 single samples, 14 articulations and up to eight dynamic layers. This makes Chris Hein – Winds the most in-depth-library of orchestral woodwinds currently available. The custom-tailored user-interface of the Kontakt Player not only offers numerous functions to adapt the library´s sound character and articulations but also offers immense configuration choices to live up to specific demands and workflows. At the same time, the library can also be effectively played without any need for deep edits. 26 pre-programmed key-switch-presets at the lower part of the keyboard (A-1 to A#1) allow fast tryouts of all available types. 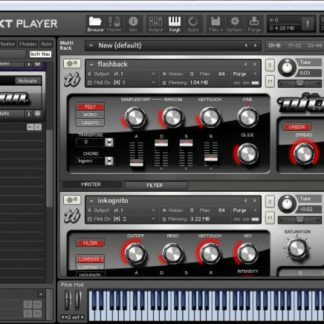 Thanks to four “Dynamic Modes”, the “Note-Head Designer”, “Key-Vibrato”, “Hot-Keys” and the revolutionary concept of articulation-presets, the user-interface will give you the impression to really play these instruments live.